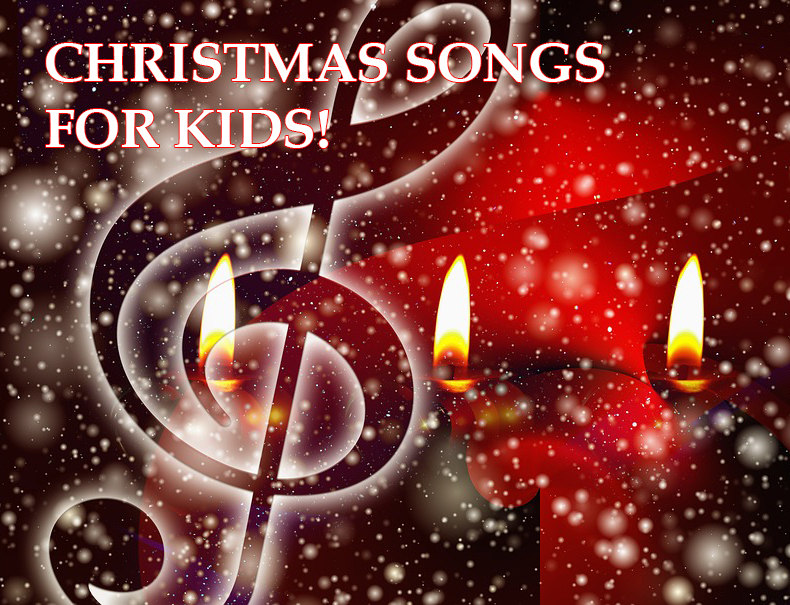 Christmas Songs For Kids – 6 Albums to Get in the Spirit! Baby Footed Pajamas | Great Sleep | Easy Change! Mommy Bear on How Much Does Qeepsake Cost? Casey Mason on How Much Does Qeepsake Cost? Justin Coleman on How Much Does Qeepsake Cost? Stephane on How Much Does Qeepsake Cost?